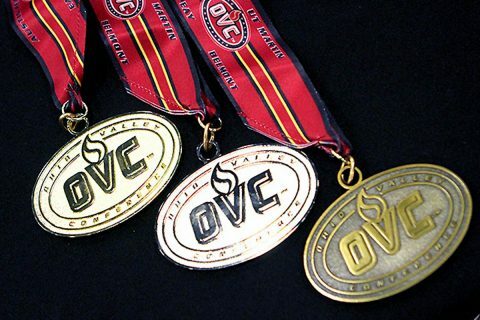 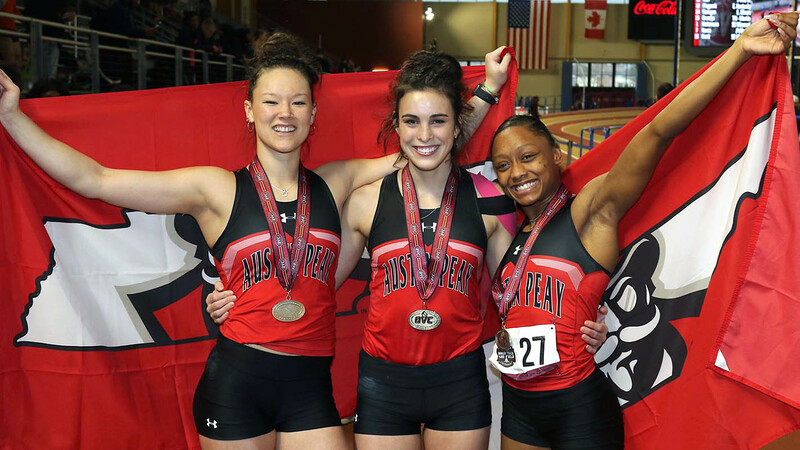 Clarksville, TN – Austin Peay State University track and field will return to Nashville for the first time during outdoor season for the 2018 Vanderbilt Black and Gold, scheduled for a 4:00pm, Friday, March 22nd start at the Vanderbilt Track and Field Complex. 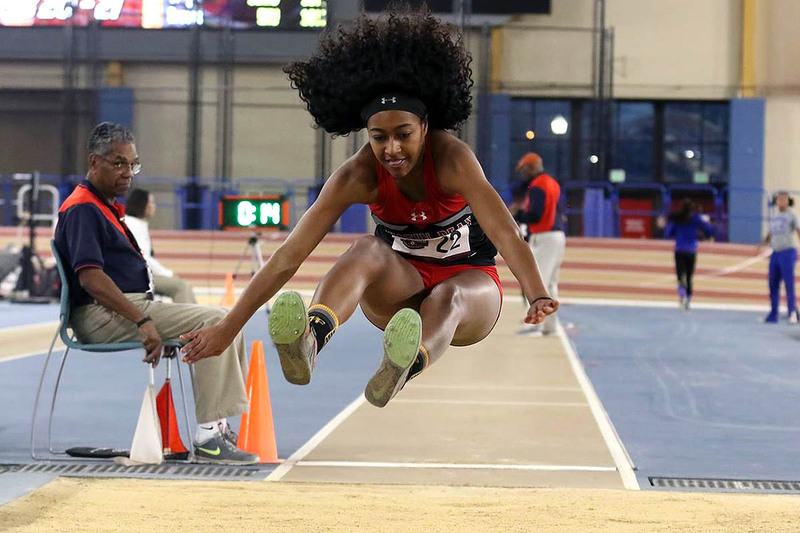 Over 500 athletes from 15 participating teams are scheduled to compete in the event, which was unable to take place last season due to facility upgrades. 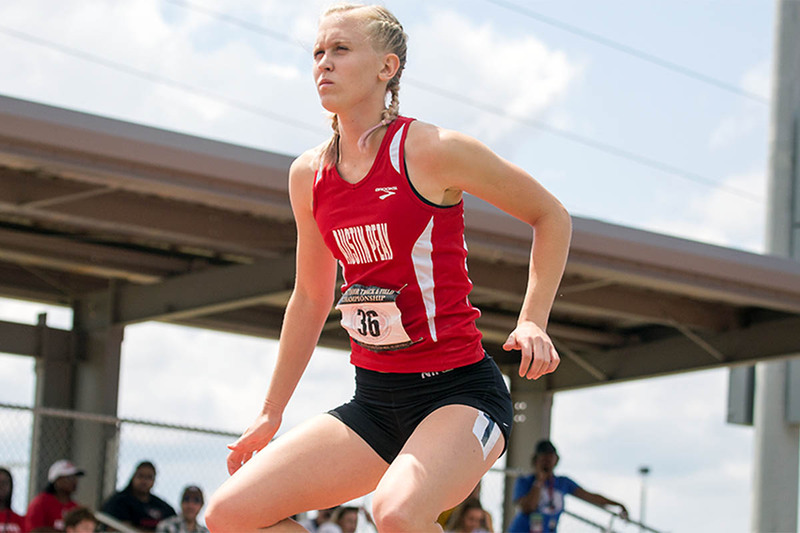 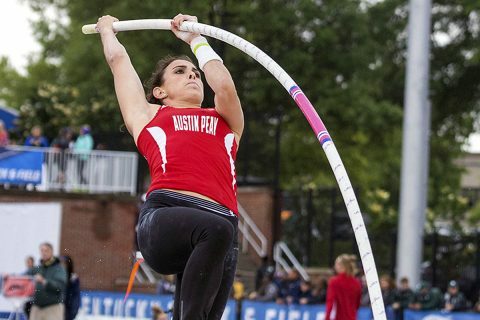 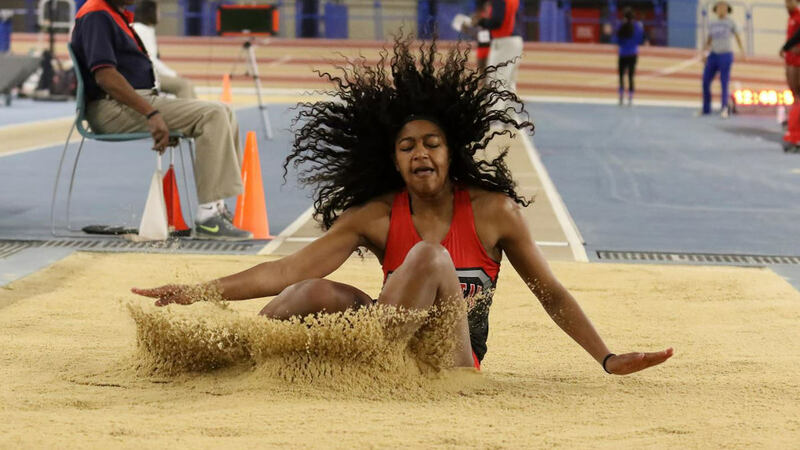 Myrtle Beach, SC – Austin Peay State University track and field got its outdoor season underway Friday at the Coastal Carolina Invitational, hosted by Coastal Carolina at Doug Shaw Memorial Stadium. 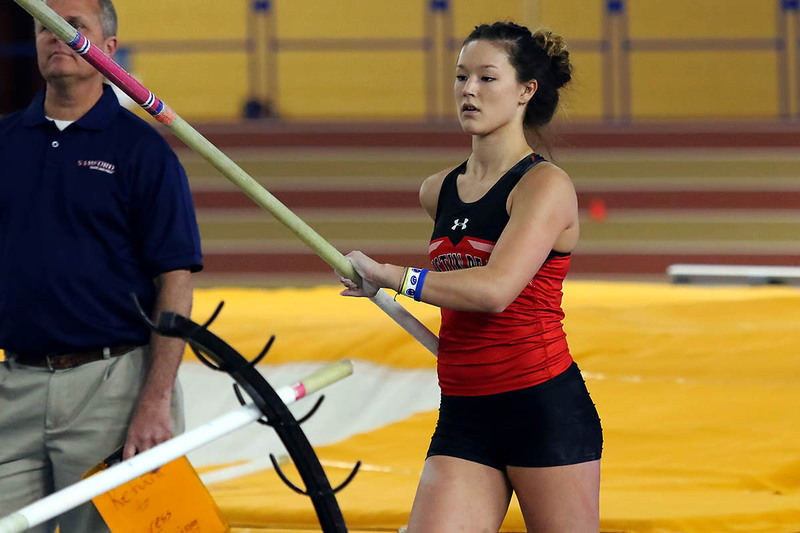 With a good blend of talented newcomers and veterans with a wealth of veteran experience, head coach Doug Molnar has high hopes for his Govs as outdoor season gets underway. 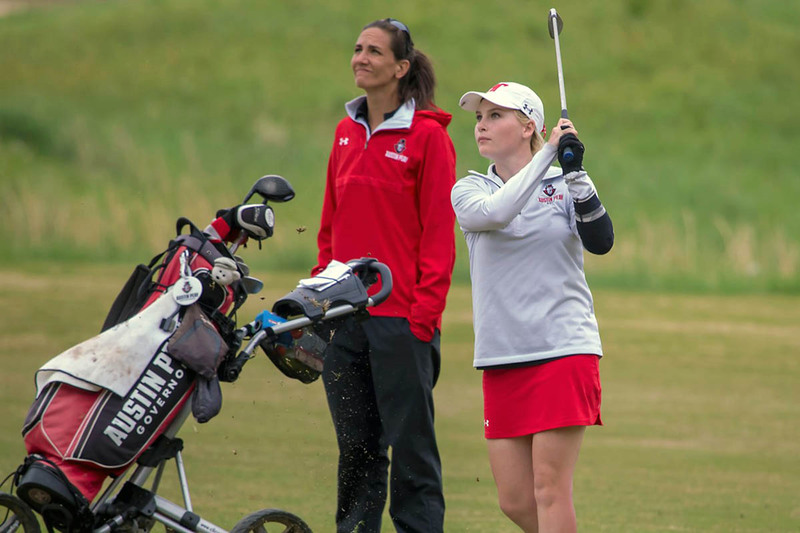 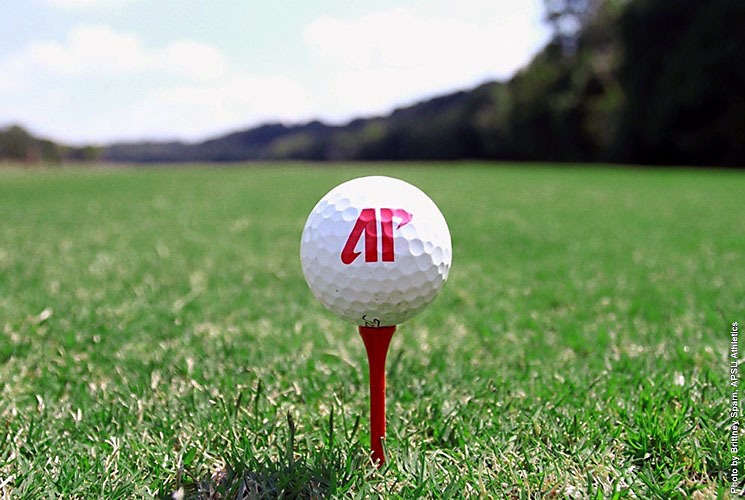 Clarksville, TN – With Hurricane Irma expected to hit the southeast this weekend, Austin Peay State University men and women’s golf teams have had to make alternate plans for their season-opening tournament appearances. 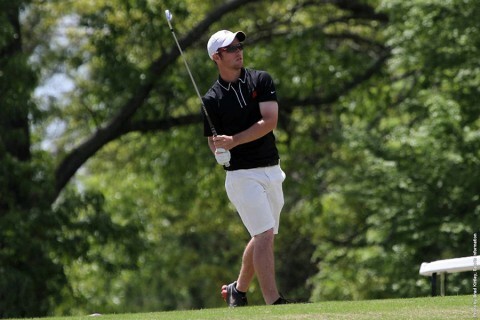 Glencoe, AL – Fashioning an astonishing round of 12 birdies and only one bogey, Chris Baker fired a second-round 61, shattering Austin Peay State University’s 18-hole record, to sit in first place entering the final round of the 23rd Annual Grub Mart Intercollegiate, being played at the Silver Lakes Golf Course.